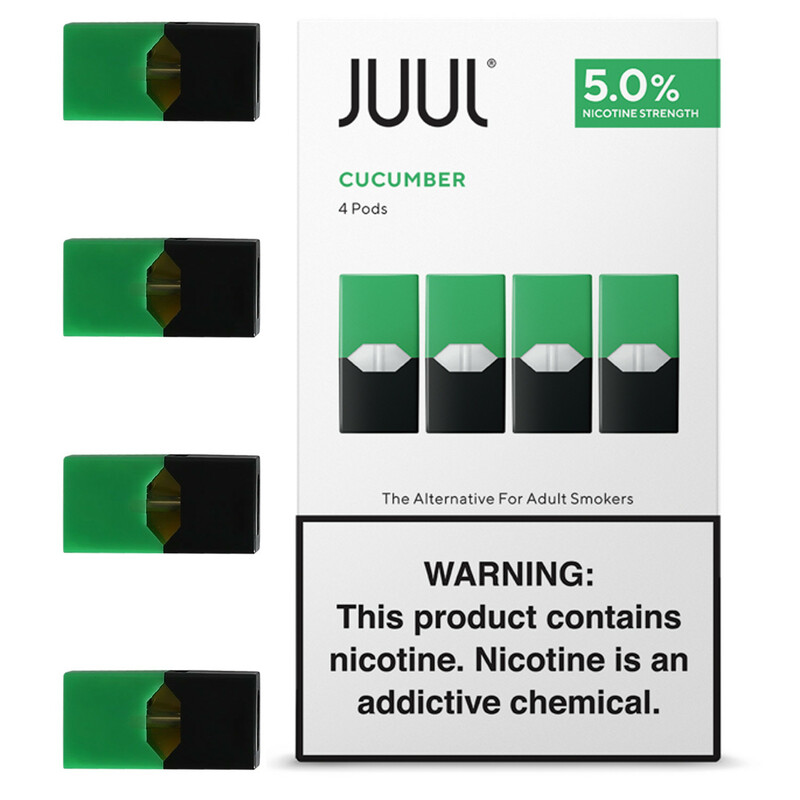 Pack contains 4 pre-filled pods of minty Cool Cucumber flavor, to be inserted in your JUUL device. 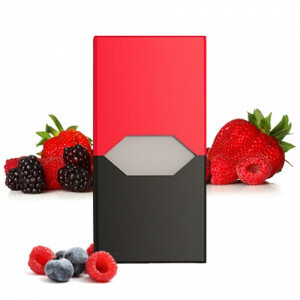 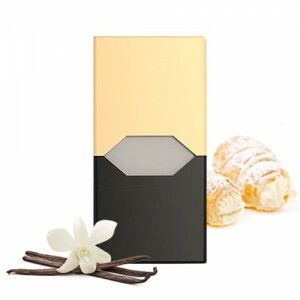 Each pod contains 0.7ml liquid with 5% strength by weight. 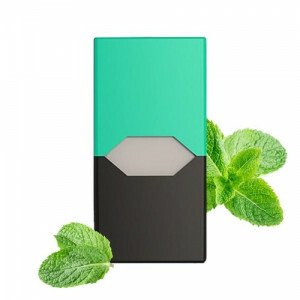 Subtle cucumber with a hint of mint. 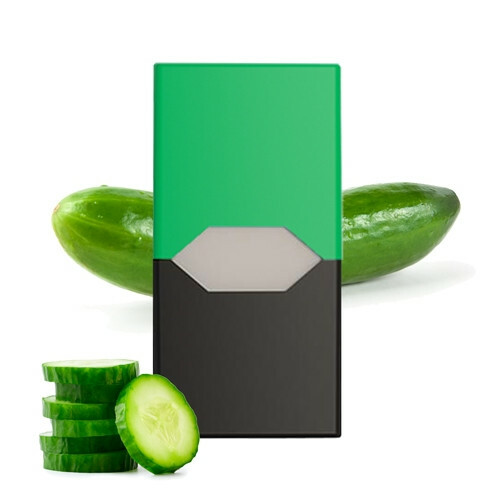 Different but nice and refreshing.I don't even really like cucumbers, but this tastes not bad as a vape!